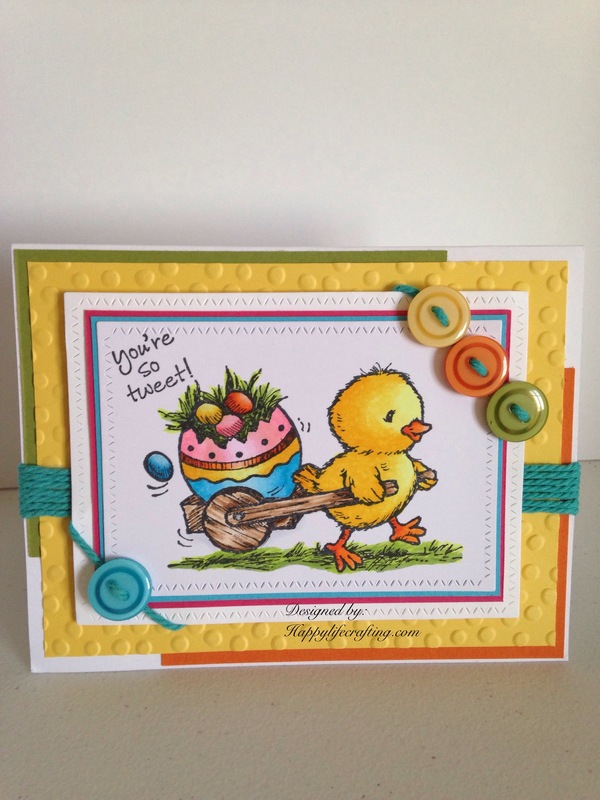 A quick share of what we worked on in our last stamp class. 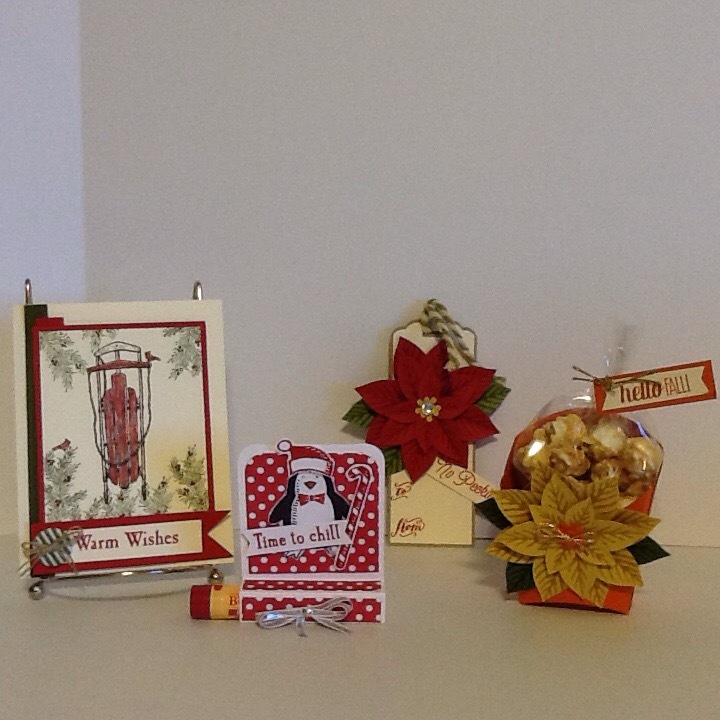 All products are from the Stampin up holiday catalog and/or the 2015-2016 catalog. 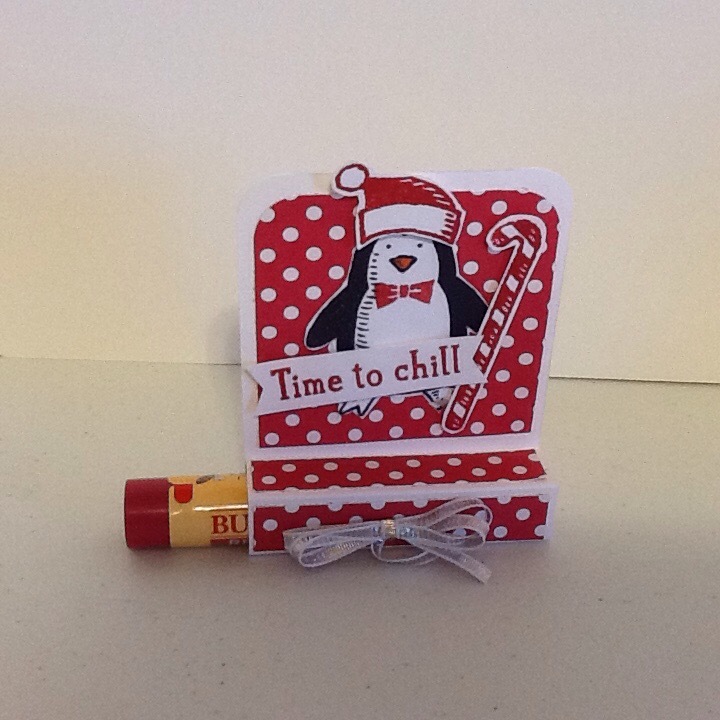 Burts Bees lip balm holder using the ” snow place ” stamp set. 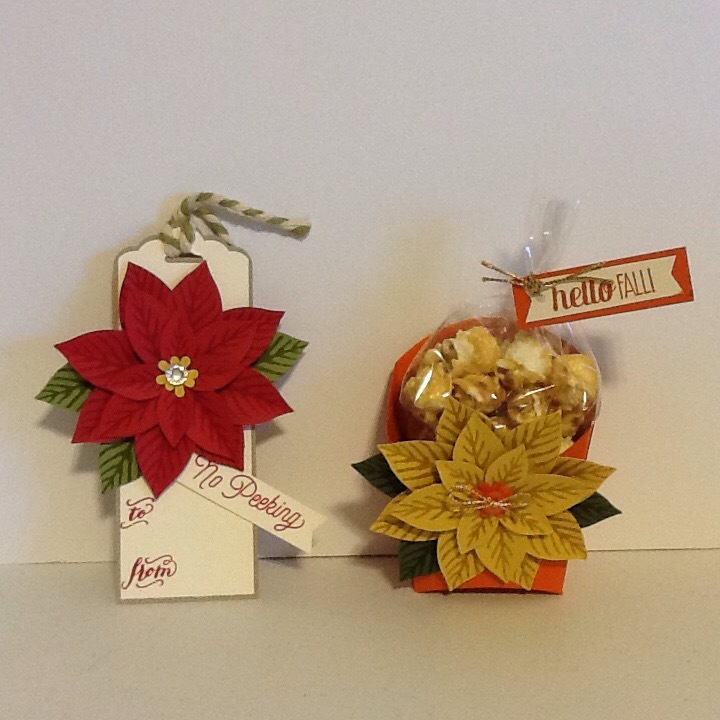 Poinsettia gift tag and Carmel corn snack using the “Reason for the Season”stamp set and festive flower punch bundle pack and the fry box die. 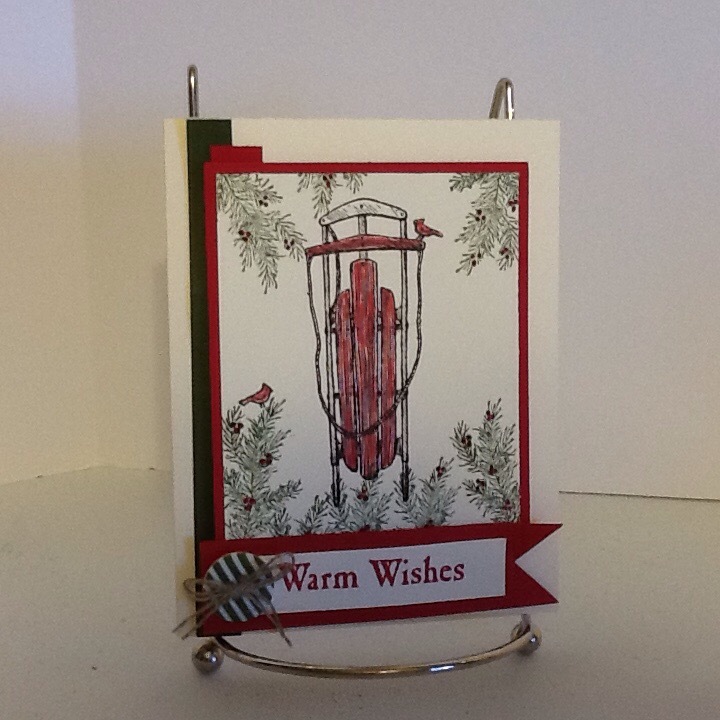 Christmas greeting card using “winter wishes” stamp set. A group picture….. They were fun projects. I certainly hope that you can find time, to stamp a little festivity, into your schedule for the holidays.